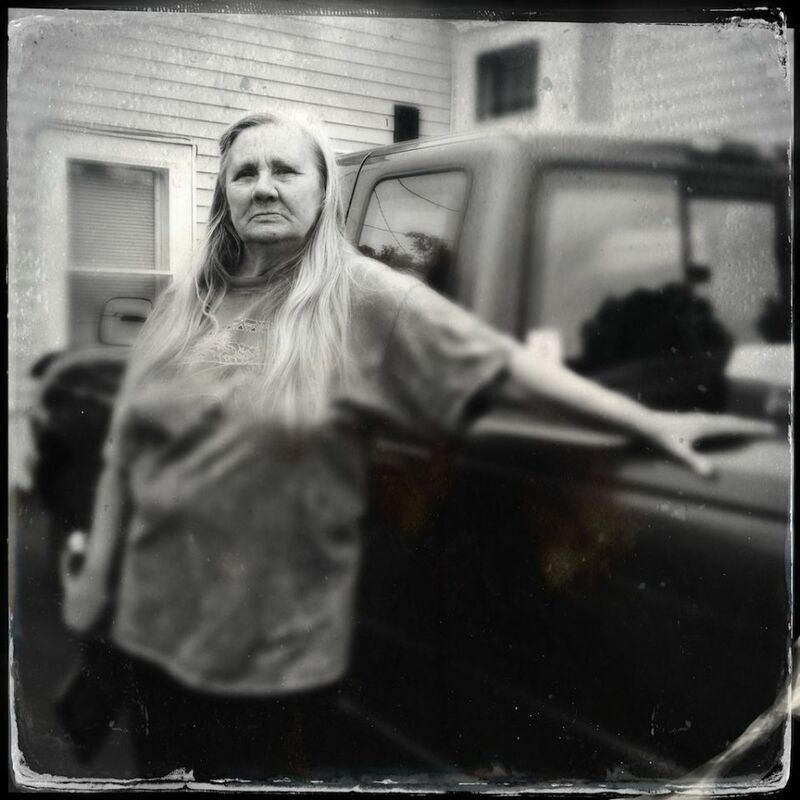 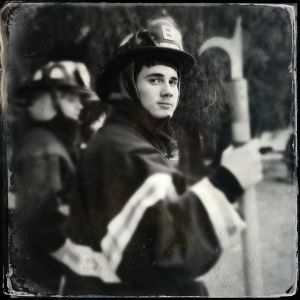 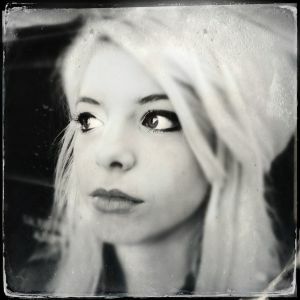 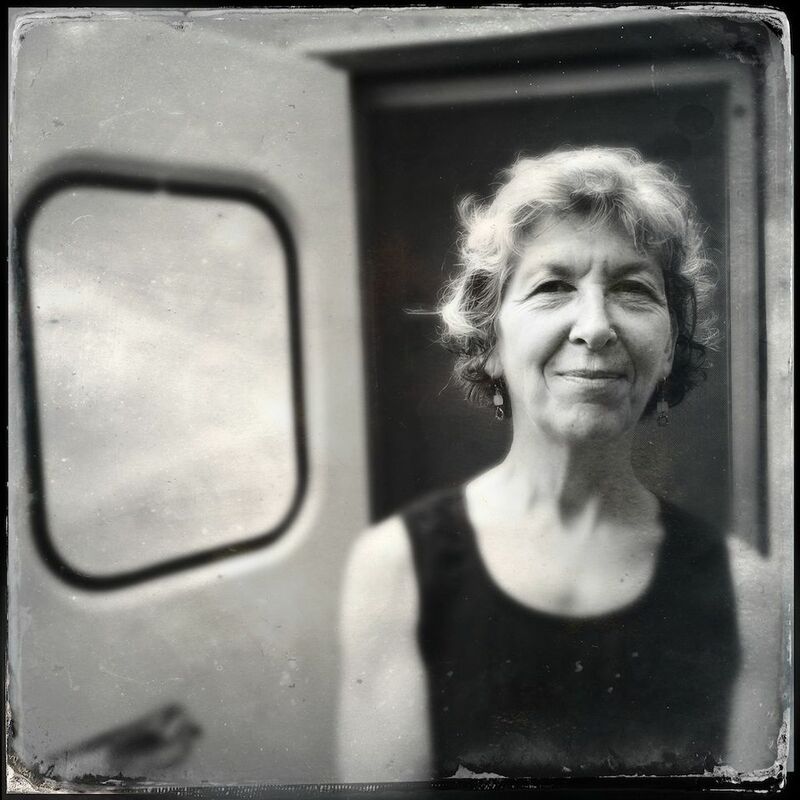 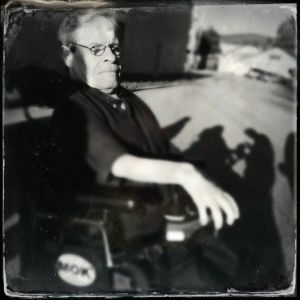 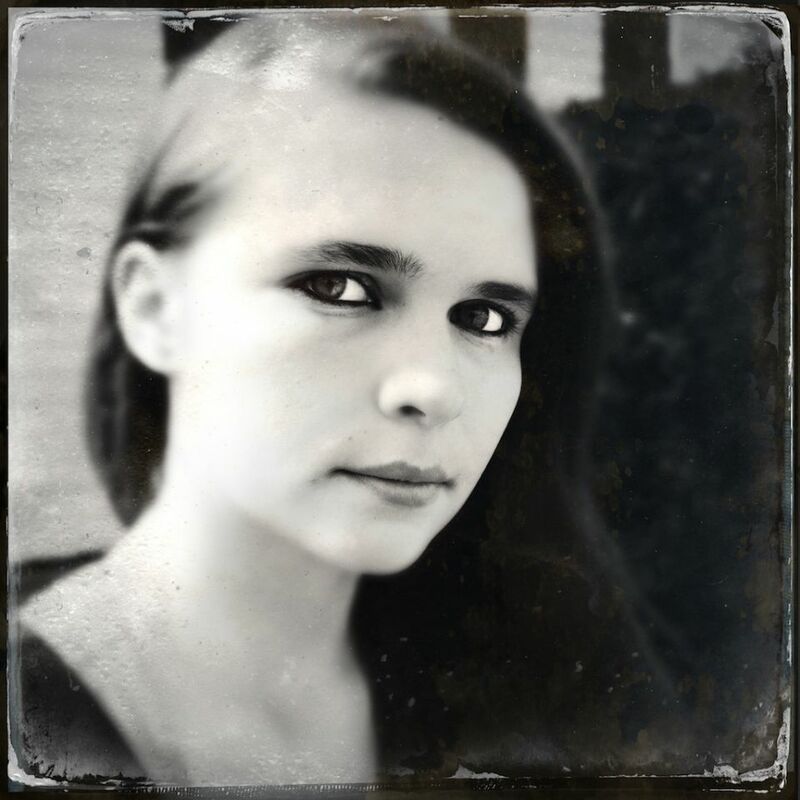 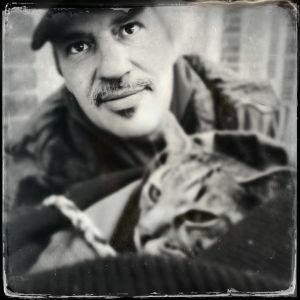 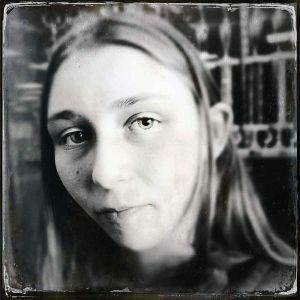 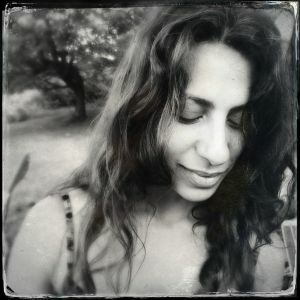 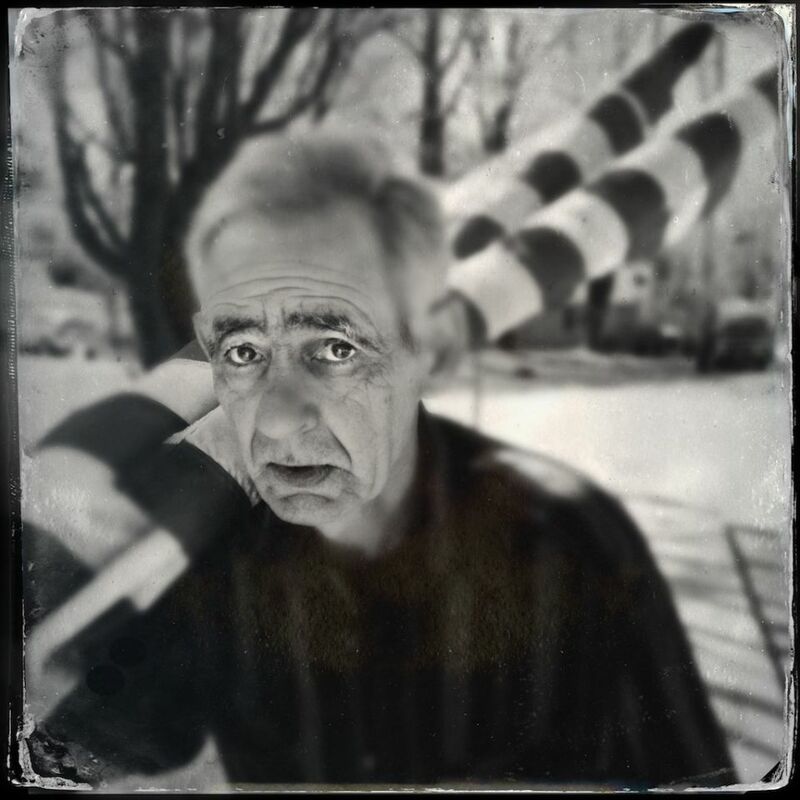 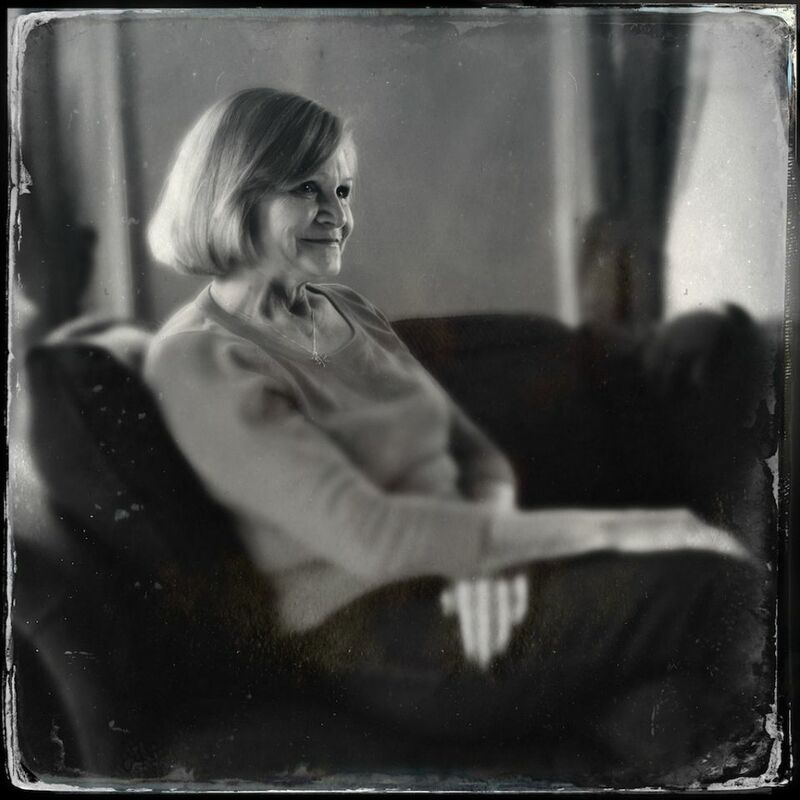 These tintype-like portraits are an extension of the documentary project An Ordinary Place and were taken with an iPhone using the Hipstamatic application. 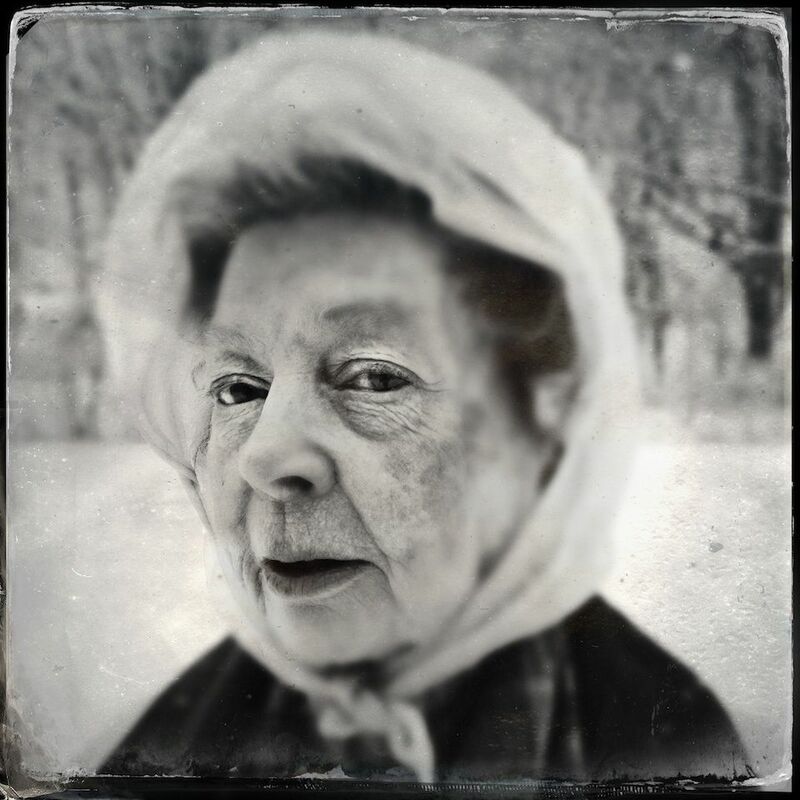 Unlike the labor-intensive 19th century process it mimics, the effects created by the app — mottled surfaces, vignetting, radical shifts in focus — are unearned, and so I am suspicious of the results. 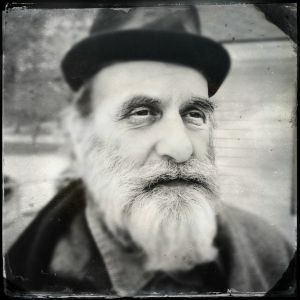 Yet the ease of taking the photos, and the element of chance involved, inspire a sense of play and a willingness to take risks on the part of both the subject and photographer. 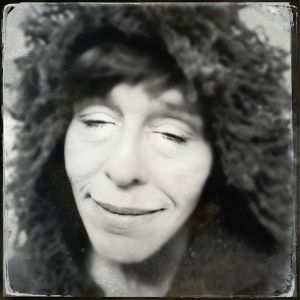 There’s an unavoidable intimacy involved. 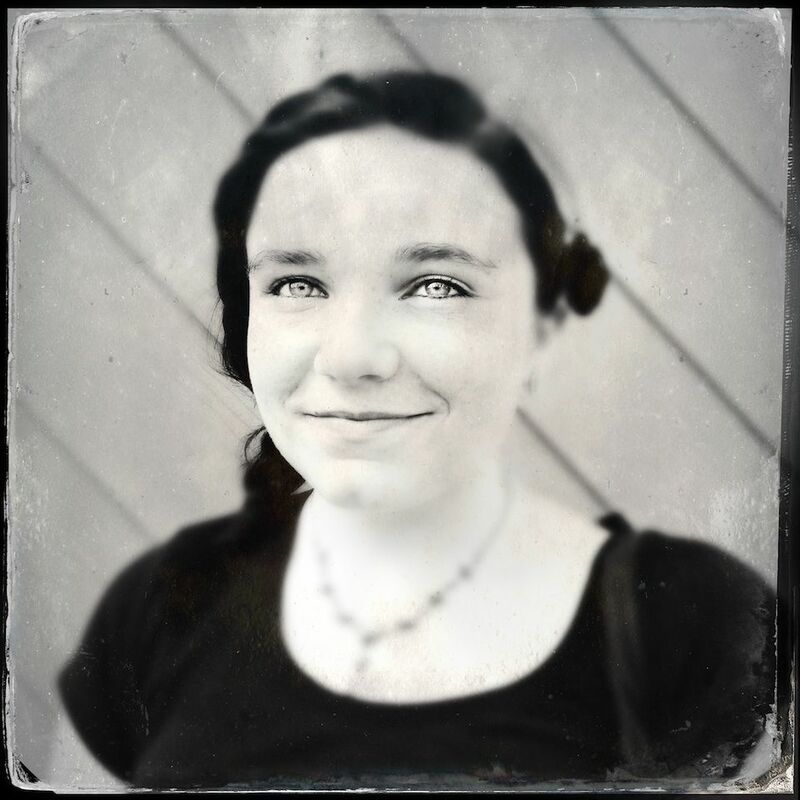 It’s hard to hide behind, or even from, an iPhone.